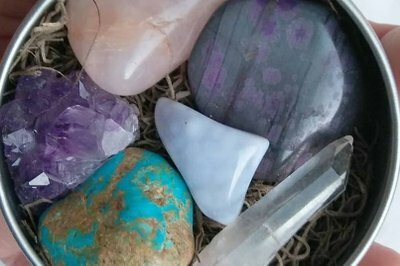 Enter your email address below to receive a notification when Crystals, Gemstones and Jewels starts accepting new sign-ups! 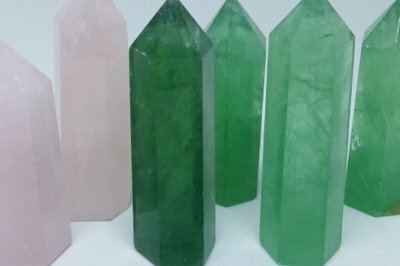 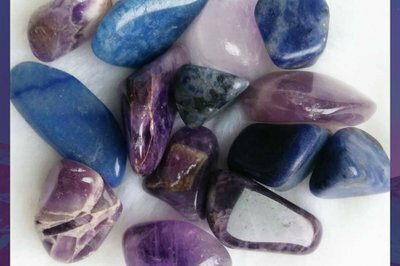 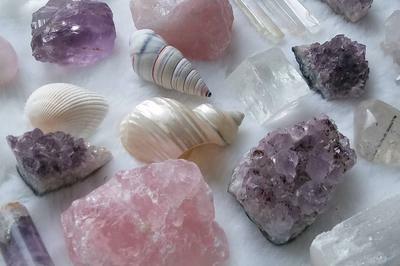 Enter your email address below to receive a notification when Crystals, Gemstones and Jewels is accepting new sign-ups again. 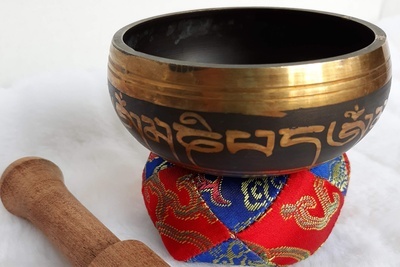 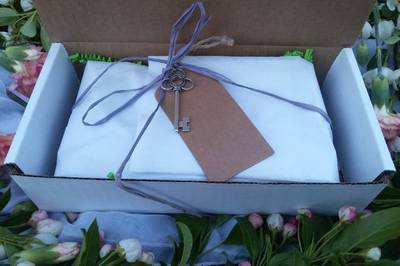 Beautifully and thoughtfully hand created, great gift! 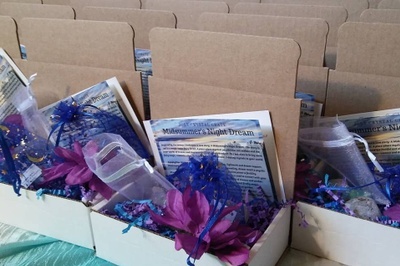 We have several varieties and sizes of boxes available. 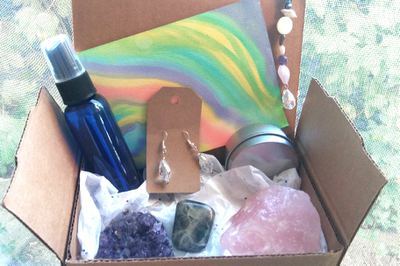 Each set contains items based on monthly themes and include a variety of items depending on the style & box you order. 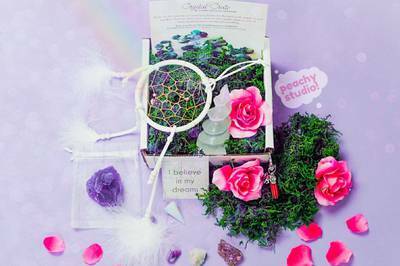 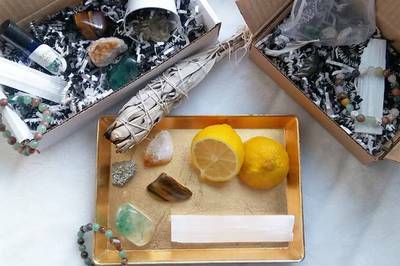 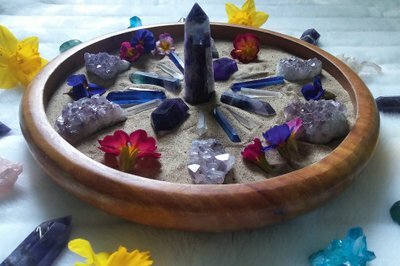 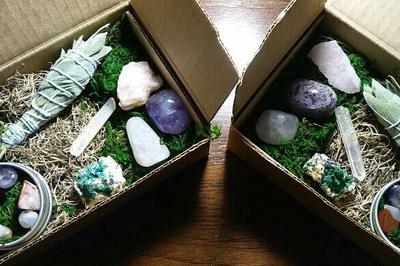 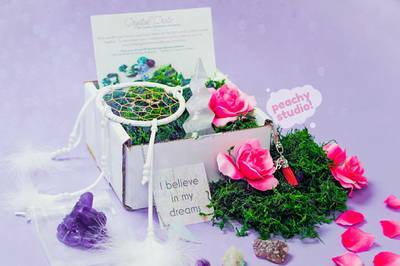 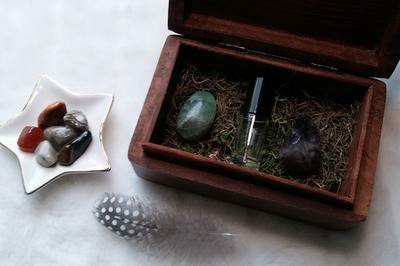 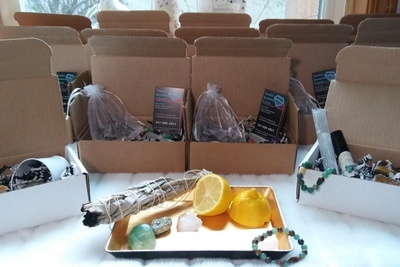 Crystal box: Gems, body, home & jewelry. 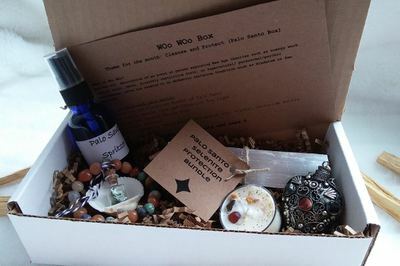 Bead box: Jewelry supplies & beads. 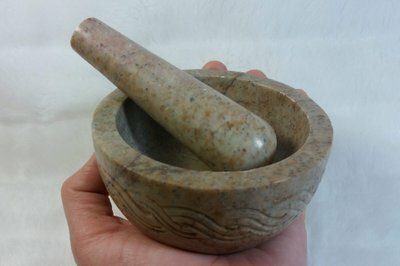 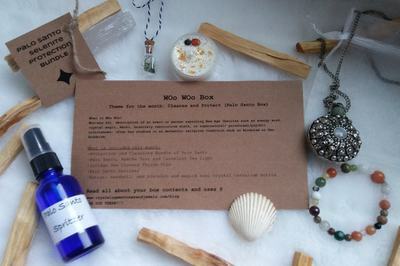 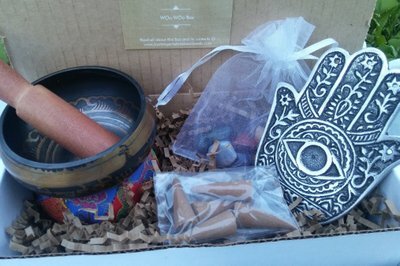 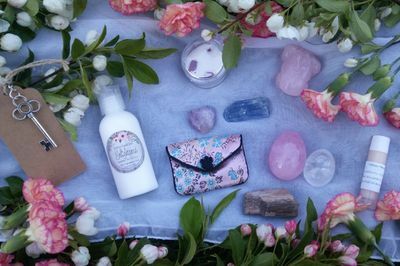 Woo: Goddess/Spiritual supplies.